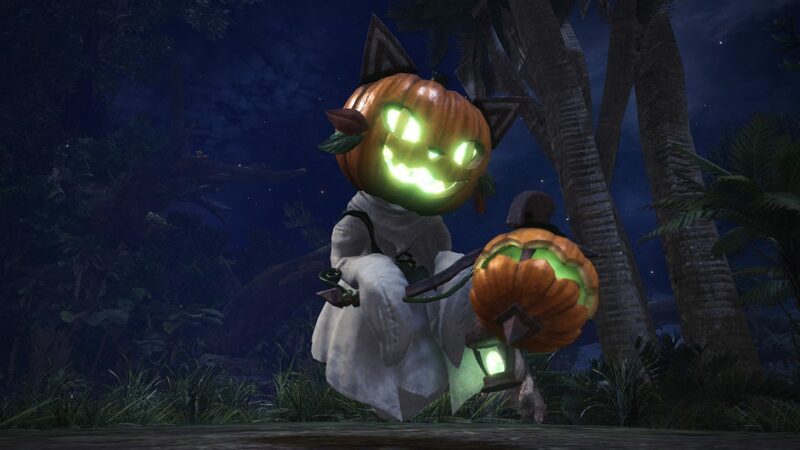 The Monster Hunter Autumn Harvest Fest kicks off today, so let’s have a look at the fun gear you’ll earn during the festivities. 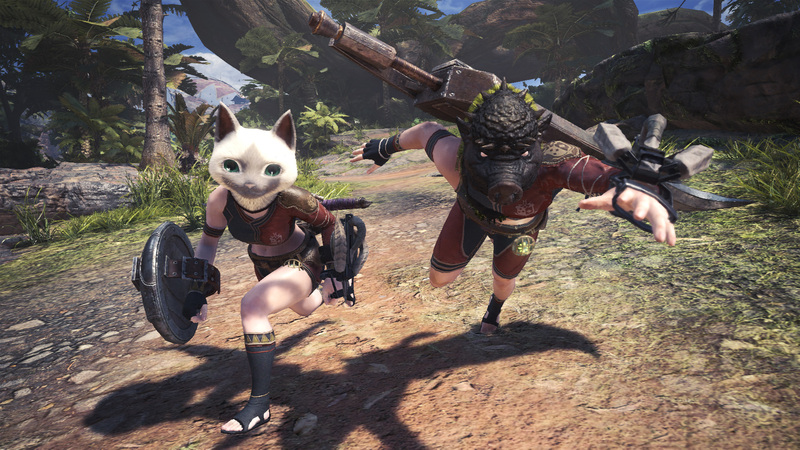 A new Harvest armor set is available starting today in the Monster Hunter World Autumn Fest. In order to acquire the Halloween-themed armor, you’ll need festival tickets. These are earned through Daily Bonus log-ins, and by completing Daily Limited Bounties. You can check out the new duds in the screenshot gallery below. 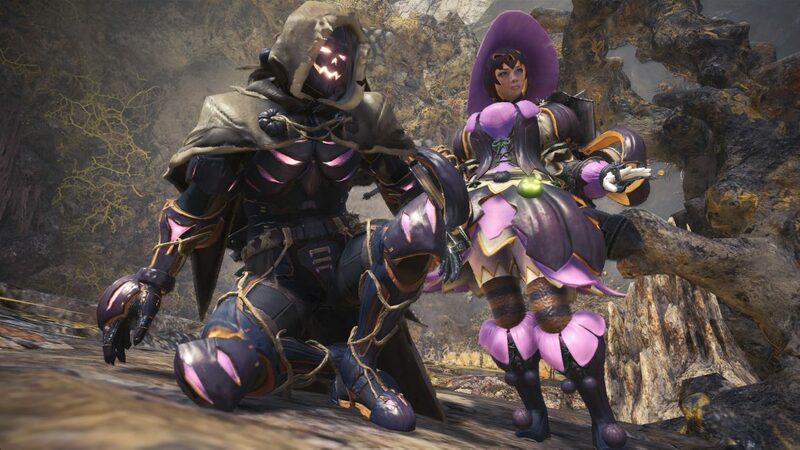 Arekkz also provides a look at the armor set earned through the Monster Hunter Autumn Harvest Fest. As he notes, it doesn’t have the best skill set, but the color can be changed and there are plenty of slots available. 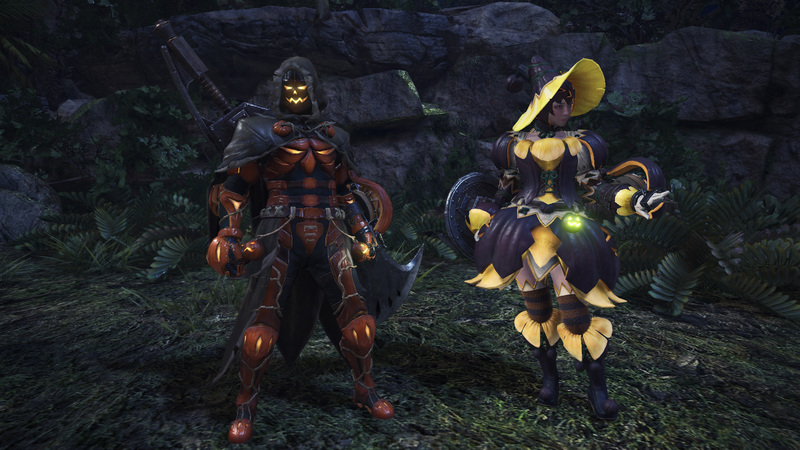 There is also a layered set of the Halloween-themed armor, and for this, players will need five festival tickets. Other gear is available this week too through new Event Quests which unlock new gear and new layered armor pieces. New Event quests are A Royal Pain and When Sun Meets Moon. A Royal Pain unlocks a Mosswine Mask and Faux Felyne layered armor pieces. In order to acquire these, players must fight a Rathian and a Pink Rathian at the same time. And don’t forget about the two Universal Studios Japan Event Quest featuring the Great Jagras and Dodogama. Completing the quests unlock the Blazing Azure Stars armor set. 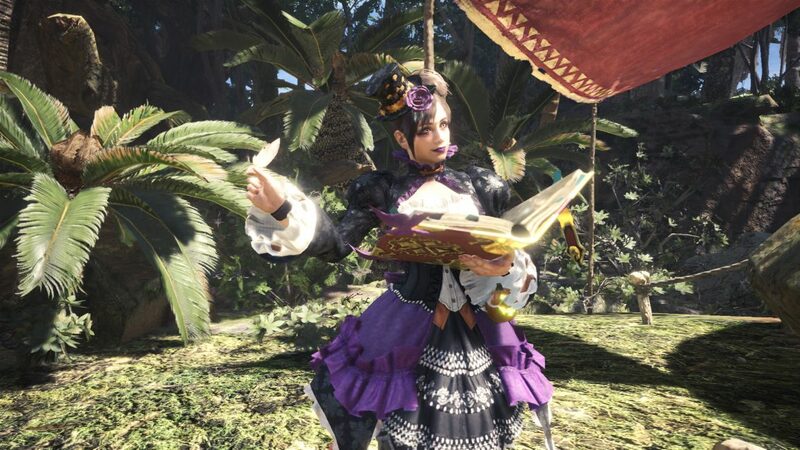 For the duration of the Monster Hunter Autumn Harvest Fest, almost all previously released event quests, including exclusive Autumn Harvest Fest quests, will be made available. These include Wiggle Me This, Egg Lovers United, the Kulve Taroth Siege, returning Arch-Tempered Elder Dragons, and Behemoth (Extreme). 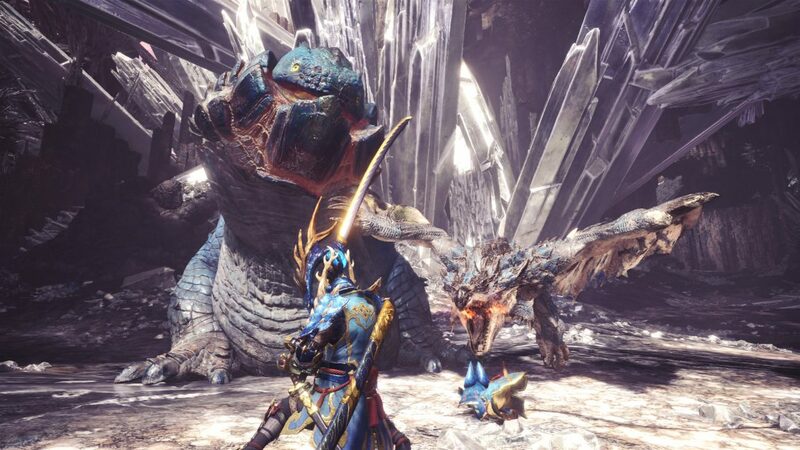 This list also includes special collaboration quests, featuring Street Fighter, Mega Man, Devil May Cry, and Horizon Zero Dawn. 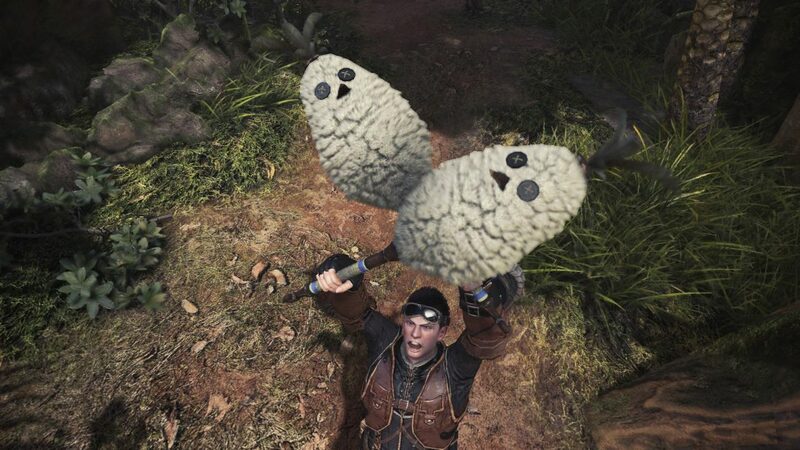 The Monster Hunter World Autumn Harvest Fest will run through October 4 on PS4 and Xbox One. It’s scheduled for sometime in October on PC. We’ll let you know for sure when more information becomes available.